This past Monday marked the end of an era; 24 is over. 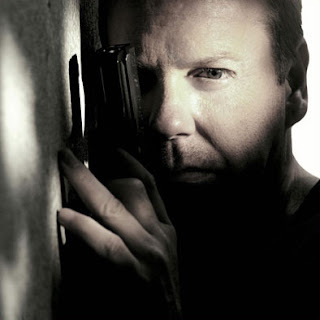 Jack Bauer saved the United States and the world time and time again. But now, he's done...or is he? There are rumors floating around suggesting the making of '24: The Movie' is not of the question. I am fully supportive of this becoming truth. But until then, I will fondly remember Jack and all of his robotic ways.